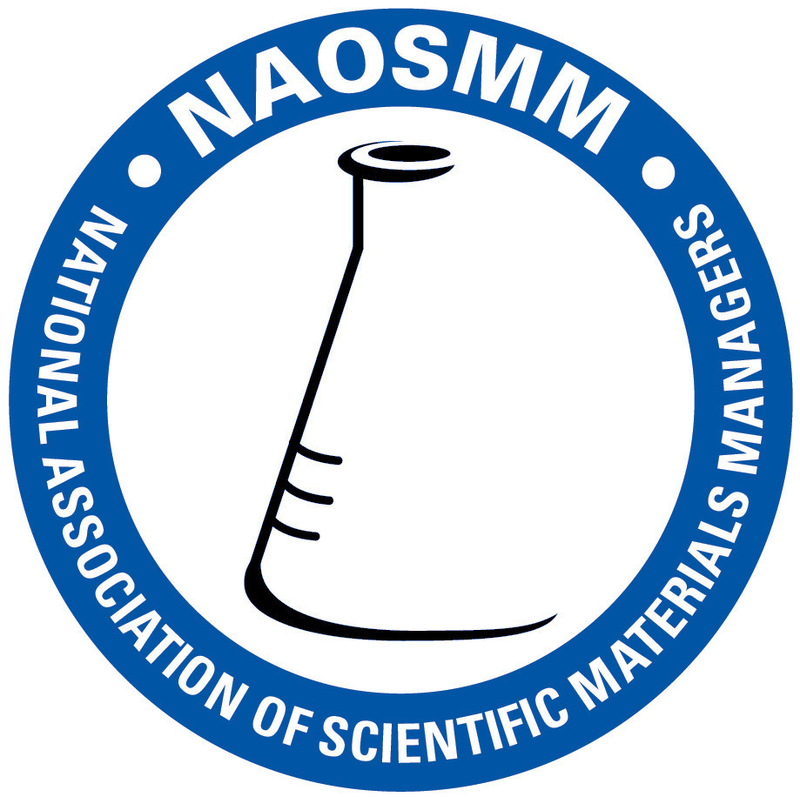 NAOSMM provides a Room Share program to help defray lodging costs. For more details click on the Room Share Program Info that is located on the left hand side of the page. Please refer to the Refund Policy located on the left hand side 2019 Conference site. Details regarding deadlines for refund and refund request form can be found there.